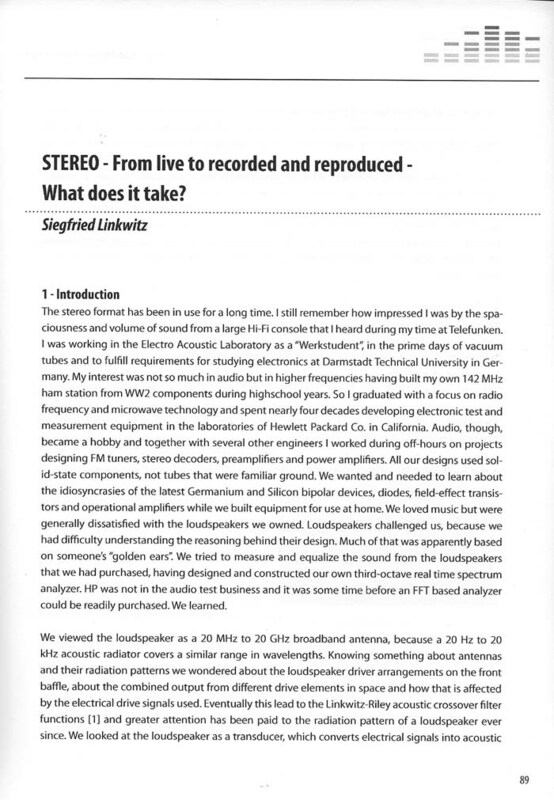 31 - STEREO - From live to recorded and reproduced - What does it take? 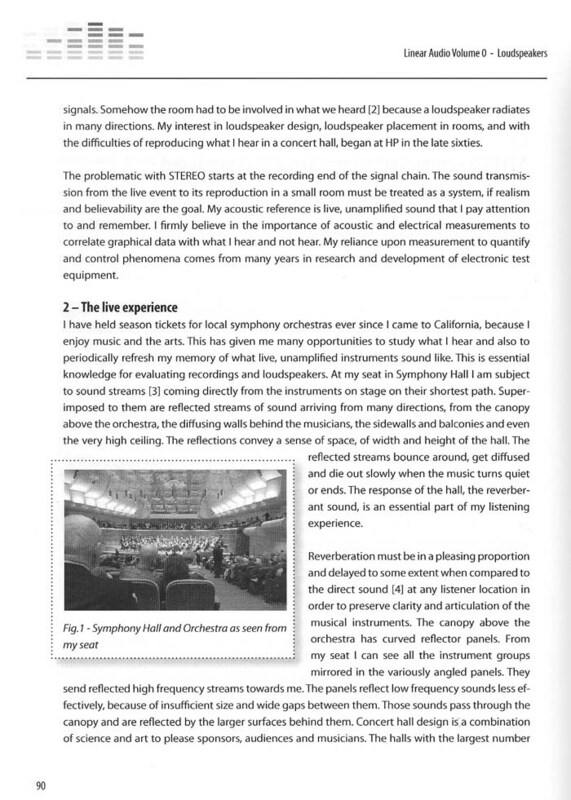 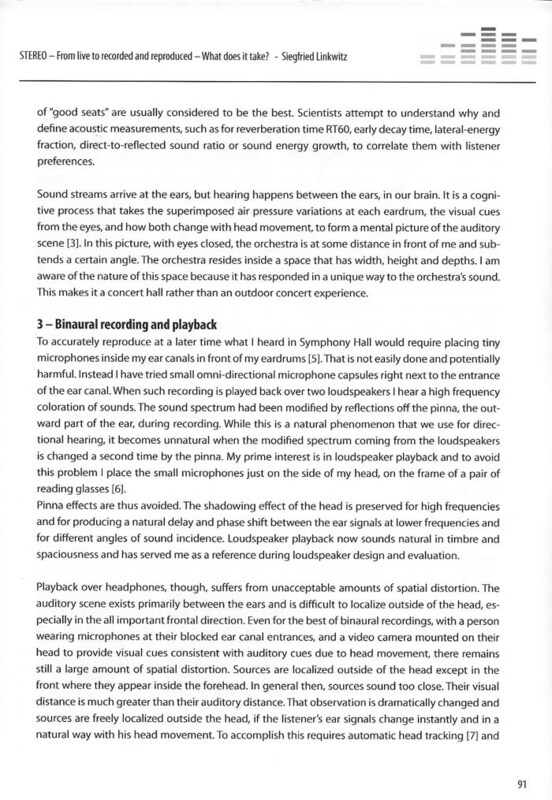 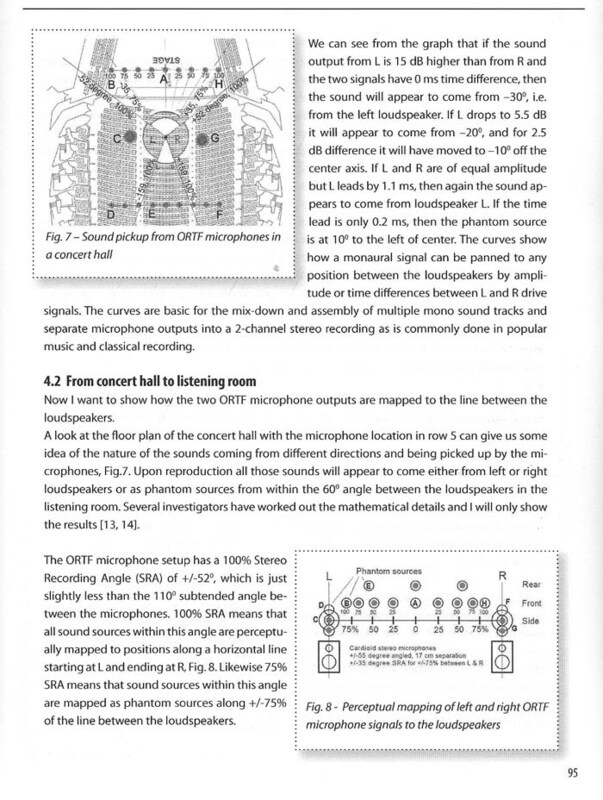 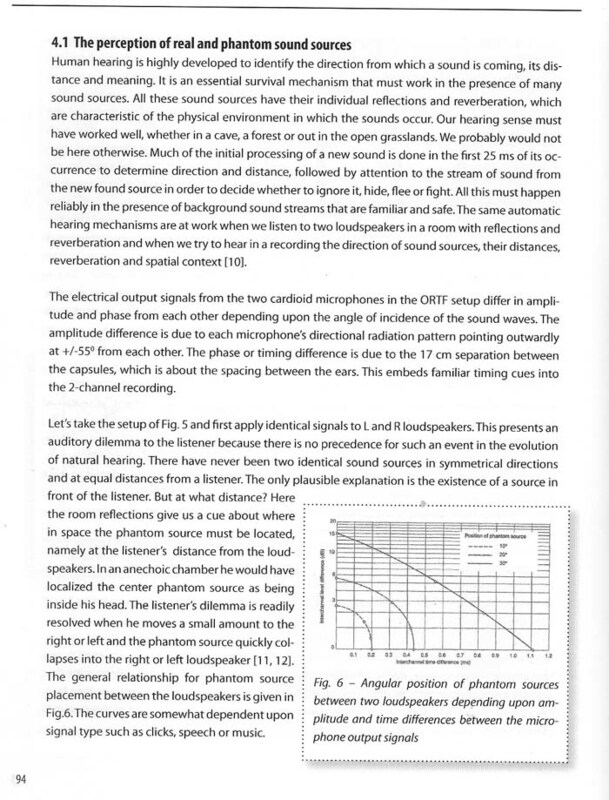 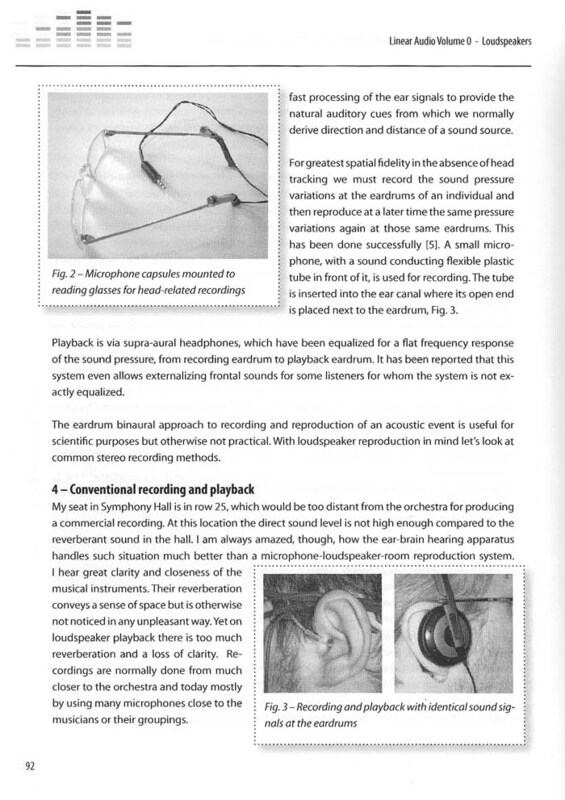 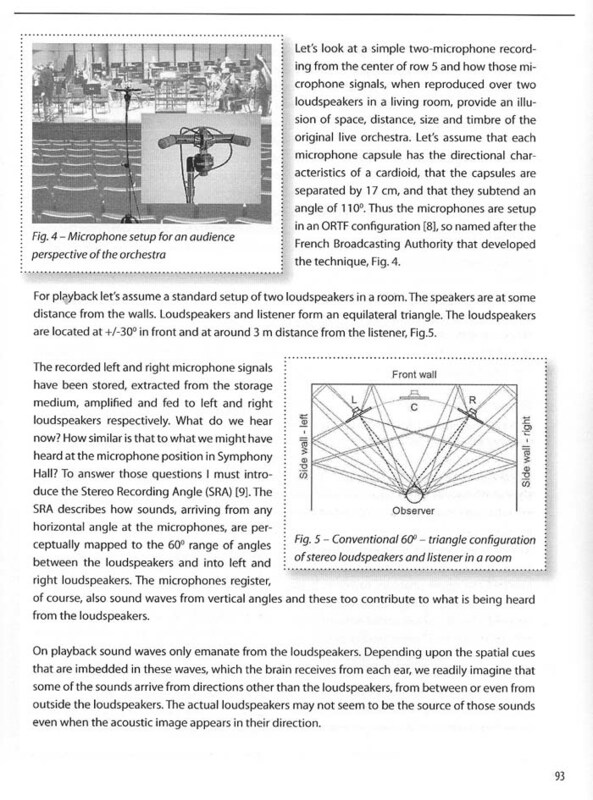 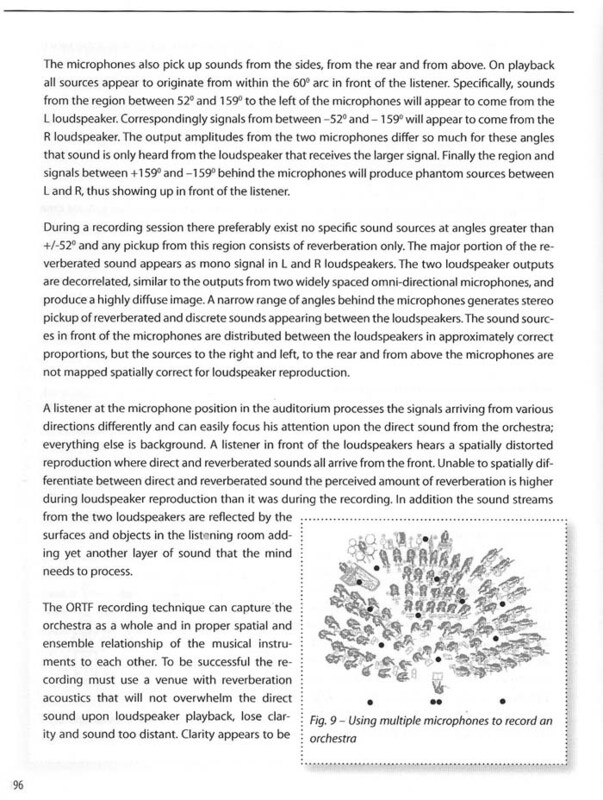 I wrote a 22 page article with 22 illustrations for Linear Audio - Volume 0, September 2010. 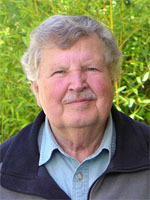 Jan Didden is the Publisher/Editor of this new semi-annual 'bookzine'.